The wedding car can be a big part of the day. Don’t panic if you struggle to get into the car in your dress, most brides do and will get in with a little help from their Dad or bridesmaids. If the car has a stereo ask if you can play some music on the way to the church or venue. Record a CD that’s ready to play on the day, some stereos may even accept an iPod! But don’t be disappointed if there is no stereo after all many wedding cars are vintage, so long as the wedding car can get you to the church on time! 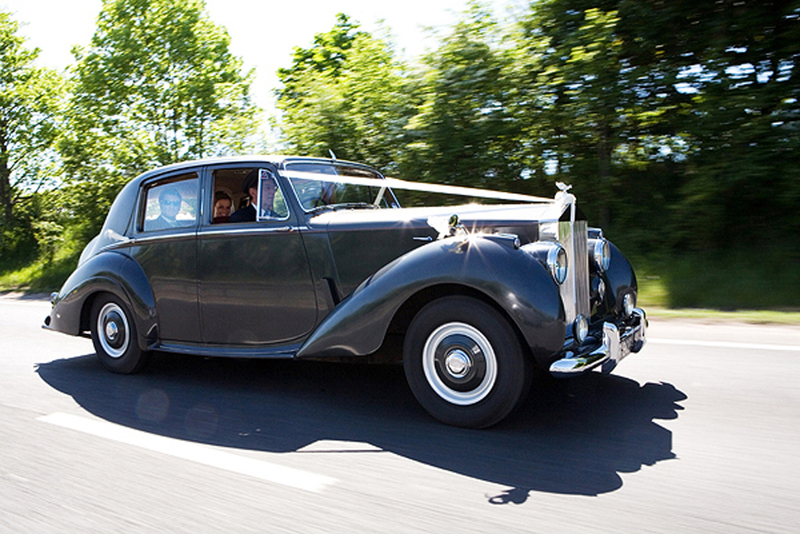 These old cars are not wedding cars you will be pleased to hear! 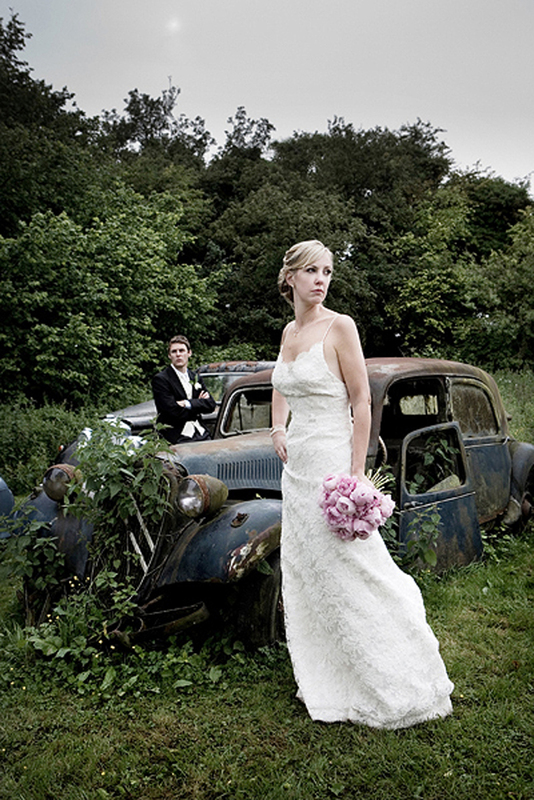 They just happen to be ‘parked’ in the grounds of the fabulous country pub and wedding venue The Crooked Billet. If you are looking for a quiet country pub for your wedding venue that serves the most incredible food then look no further. Kate Winslet even had her wedding reception here!